The thing about horizons is that no matter how far you travel to get to them, they remain elusive and just out of reach. Today a move is on my horizon. And just like a horizon it remains “out there” and impossible to obtain. The more I do to prepare and go forward, the more there is to do. On the other end it will be the same way….once the unpacking starts the chaos of trying to bring all the parts and pieces together into a home is laborious and for days on end it seems insurmountable. Then, suddenly, it all works and the new address becomes not just a number on a street but home. My secret for a successful move lies in Ziplocs. I buy them by the hundreds and before the packers arrive I methodically go through the house and gather “like” things into them. 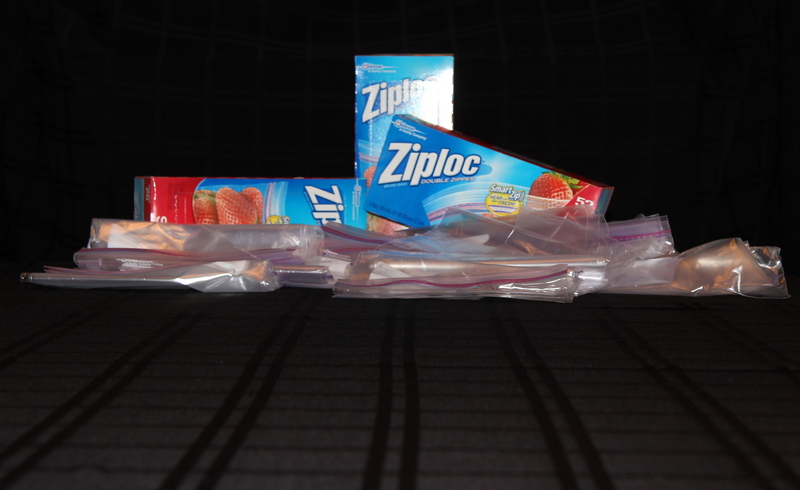 As I go through the junk drawers those Ziplocs are with me, gathering the pens, the pencils, the office supplies…. the flotsam and jetsam of life that gets scattered around the house as the weeks go by. All my cooking utensils and silverware end up in a Ziploc. My socks, my bras, my underwear, it all goes into one, mainly because I have this issue with a random packer touching all that stuff. I’ll Ziploc the contents of my bathrooms. My craft room alone will require an entire box. Not only does this process force me to organize and throw things away but it also makes boxing it up so much easier for the packers and eliminates the prospect of small pieces and parts being thrown away with all the packing paper at the other end. It all sounds a bit compulsive but after 23 moves I know it works. It gives me a starting point for this moving process. So for now, before I get in the car next week and travel towards my new horizon, this is the one that greets me today…. As an aside, I also gather all the things that have found their way onto my refrigerator into a Ziploc and over the years those bags have become time capsules of each place we’ve lived. The only things that make it back onto the next fridge are my favorite magnets. Somewhere up in the attic there’s a collection of those bags from refrigerators in Texas, South Dakota, Virginia, Kansas, Rhode Island and many other states. Each one of them tells a story. A story of what life was like for the year or perhaps 18 months we lived at that address. This time it’s been two years, nine months in this house. It might take two Ziplocs to hold this story. I’ve traveled towards a lot of new horizons in my years as an Air Force spouse. Here’s to the next one; and to the Ziplocs that get me there! Love it and best of luck with move 24!!! Thanks Barbra….get harder with every move. I’m not as young as I used to be! Brilliant and creative. I never thought of Ziplock that way. Wonderful!